Animals and photography have been my two main passions in life for as long as I can remember. After completing my photography degree in 2006, I embarked on a year long trip around India. It was here that I first turned my photographic lense towards dogs – in this case the stray dogs living on the streets. These photos became my first major body of work as a photographer, and were later published in a book by Merrell Publishers, called Slum Dogs of India. 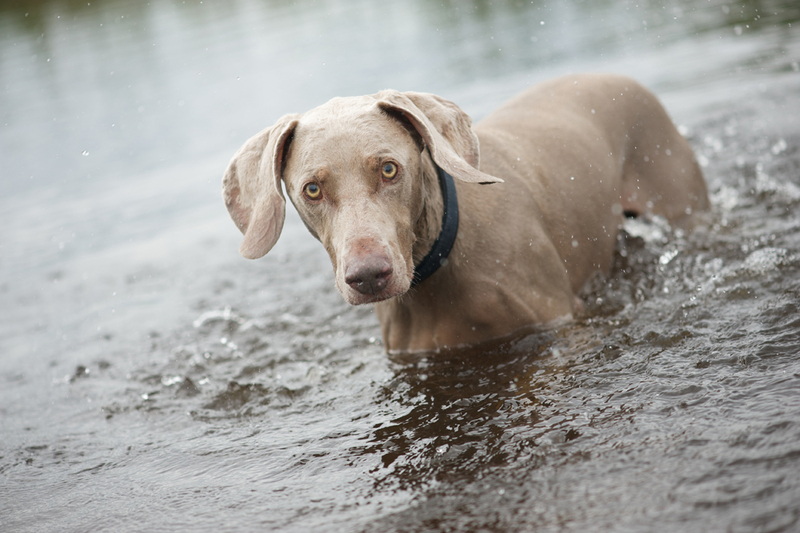 Photographing pets came as a natural progression to this, and is now – I can gladly say – my job ! I can’t believe my luck! 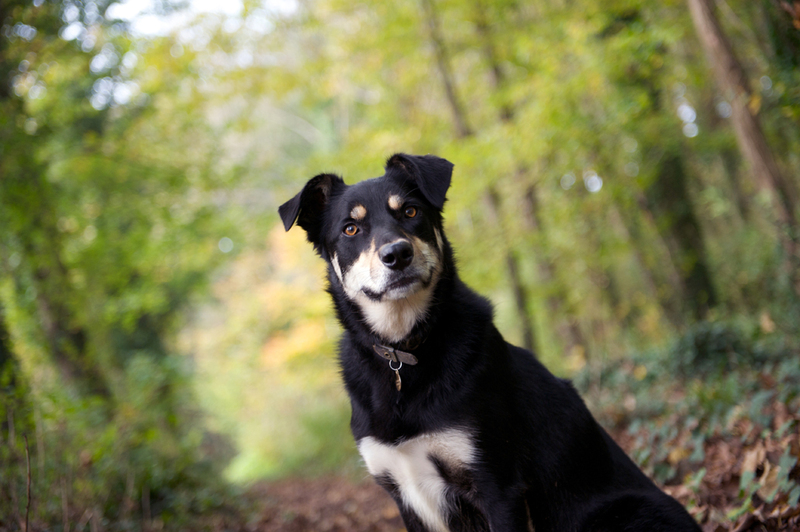 I live in Bournemouth, Dorset with my young family and rescue dog Rory. Its a wonderful place to live- we are so spoilt for natural beauty in these parts, I love discovering new places with you on my shoots. 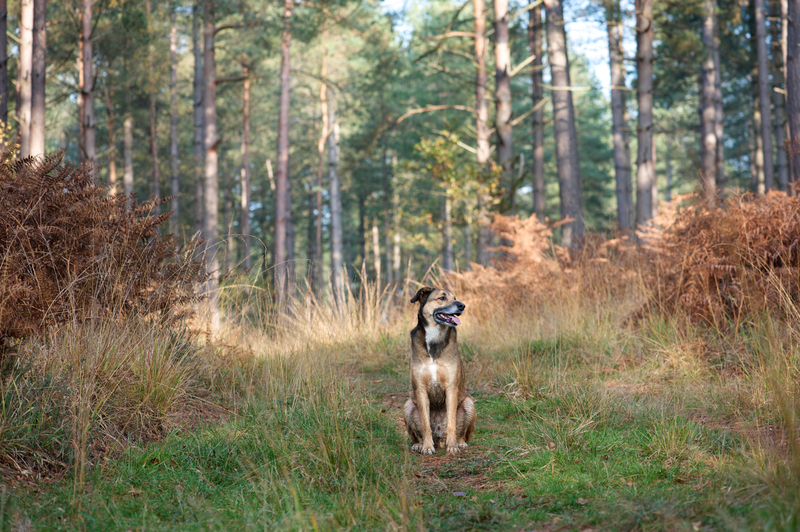 Forest Pet Photography is all about my relationship with your pet – most often dogs. After dealing with every kind of dog, through my work in India, as an animal lover and as a pet photographer, I feel well equipped to tackle any dog, cat or horse out there. For me, it’s all about capturing YOUR animals essence. When they are in their natural environment, doing what they love, they are going to be the most relaxed and we will get the best out of them. No bright flash lights or unfamiliar surroundings, just a lovely romp through some fields, woods, beach, and a kind lady giving out delicious treats, and pointing a strange object in their general direction! Often my clients are the owners of elderly or ailing pets. 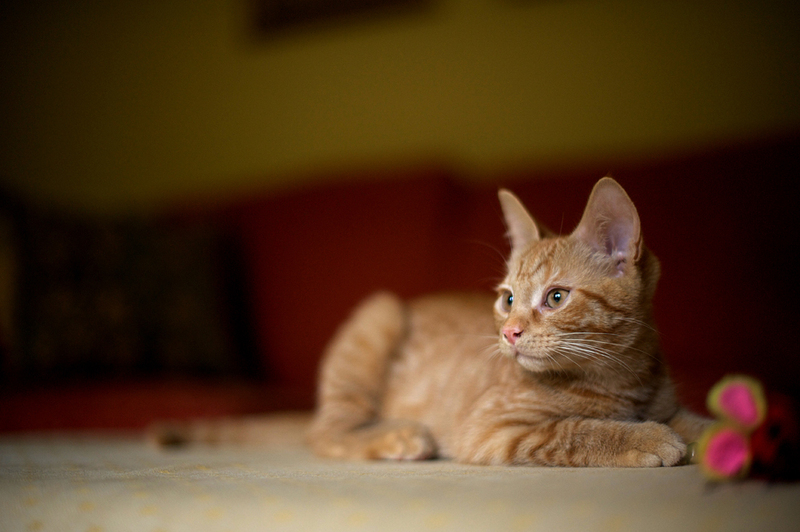 To capture beautiful images of their pet before it is too late gives me the greatest satisfaction in my work. These shoots are always poignant but special because I know that the memories of those pets will be captured and enjoyed for many years to come.